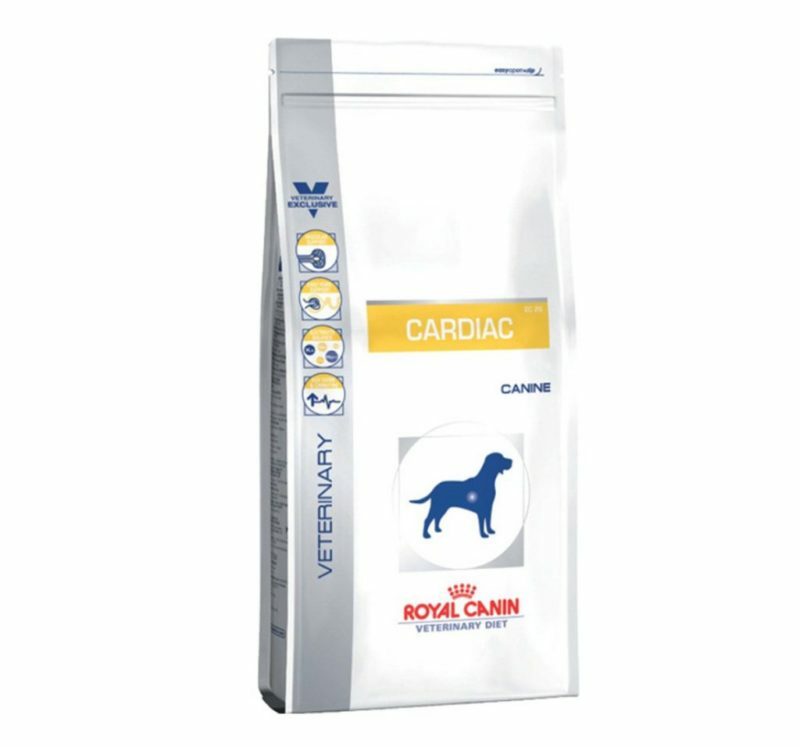 If your dog suffers from various cardiac disorders(disorders related to the heart),then this is the perfect veterinary-recommended food for your dog..This v-diet canine dog food has been specially formulated by royal canin keeping in mind the cardiac disorders of the dog. 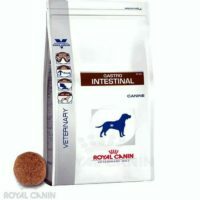 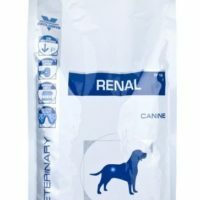 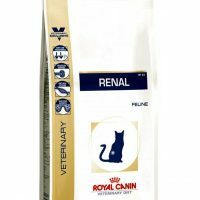 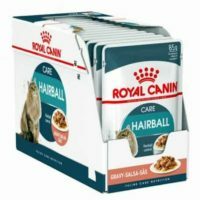 This food is suitable for cardiac disorder affected dogs above 3 months and is suitable for all breeds of dog. 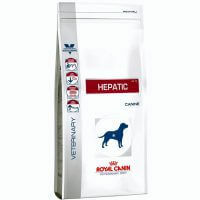 1)This food has been formulated to enhance cardiac functions of the heart. 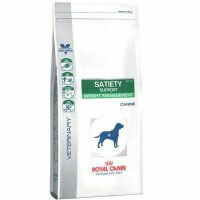 2)This v-diet cardiac food contains moderate sodium levels. 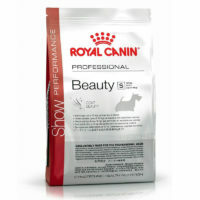 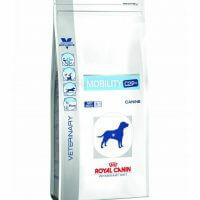 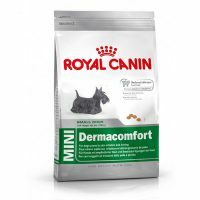 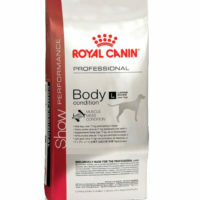 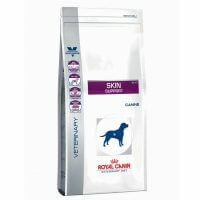 3)This food helps to support the barrier effect of the skin and maintain quality of coat/fur. 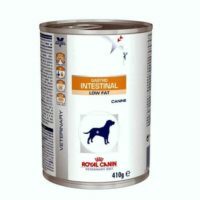 Brewers rice, chicken fat, chicken meal, fish meal, soy protein isolate, natural flavors, powdered cellulose, potassium chloride, fish oil, L-arginine, choline chloride, taurine, monosodium phosphate, L-carnitine, vitamins [DL-alpha tocopherol acetate (source of vitamin E), L-ascorbyl-2-polyphosphate (source of vitamin C), niacin supplement, biotin, riboflavin supplement, D-calcium pantothenate, pyridoxine hydrochloride (vitamin B6), vitamin A acetate, thiamine mononitrate (vitamin B1), folic acid, vitamin B12 supplement, vitamin D3 supplement], trace minerals (zinc oxide, ferrous sulfate, copper sulfate, manganous oxide, calcium iodate, sodium selenite), rosemary extract, preserved with mixed tocopherols and citric acid.